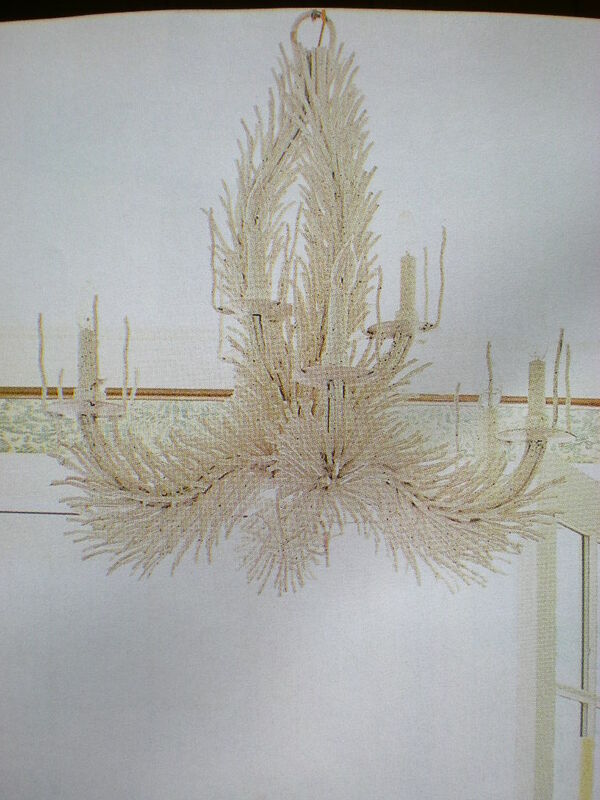 Isn’t this coral chandelier magnificent? 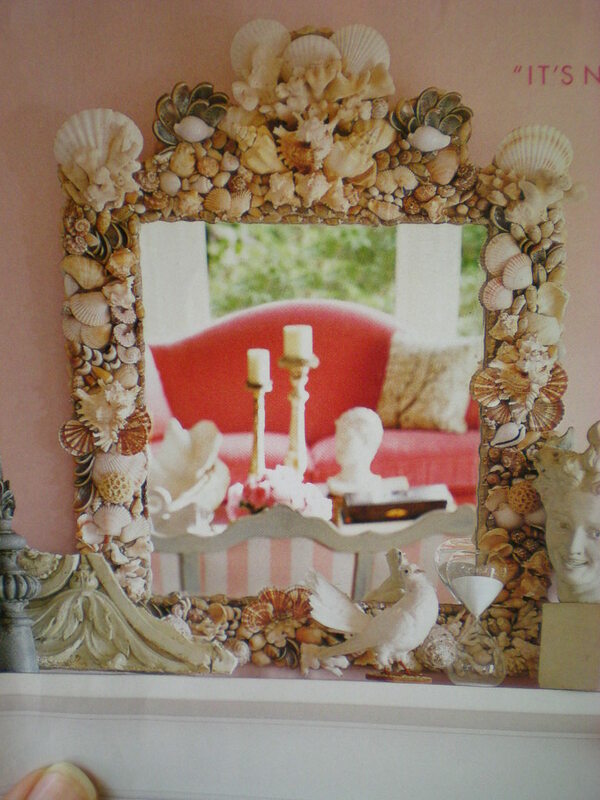 I am infatuated lately with shells. 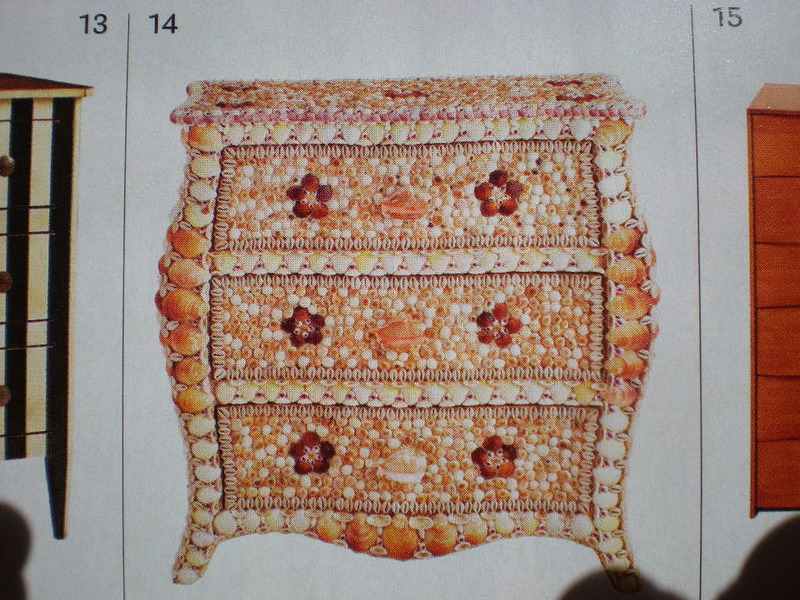 Did you ever notice that once you have an interest in something you tend to see it everywhere (or is it because I have seen it everywhere, now I am infatuated)? 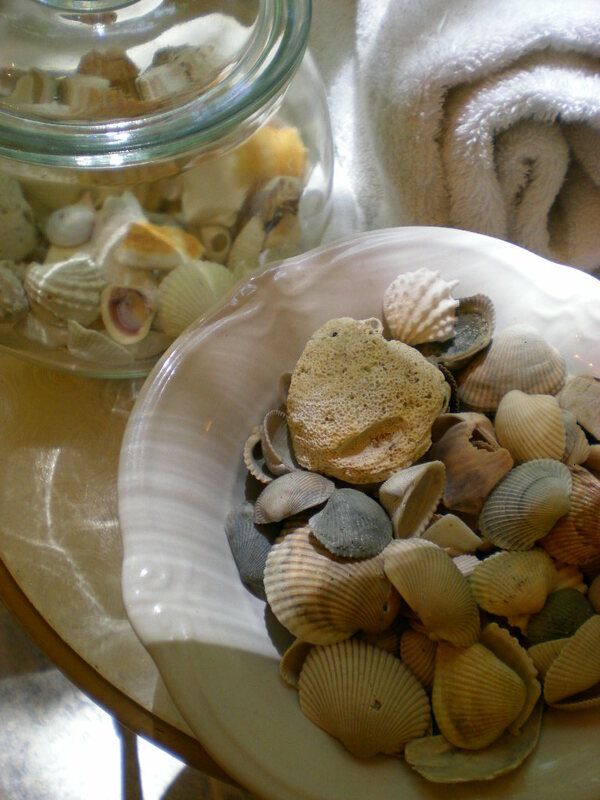 In either case, now that I have this obsession, I have to create something out of shells. 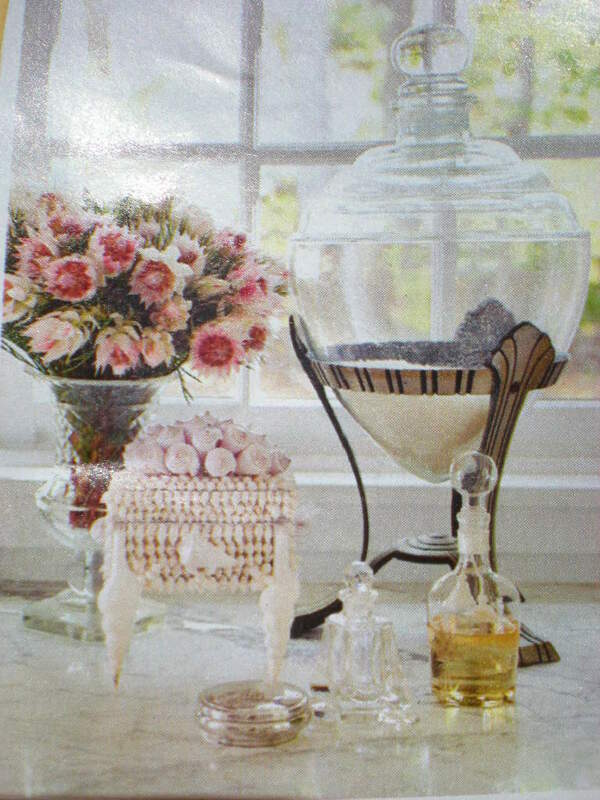 In magazines, for summer decor, they seem to be in every spread. 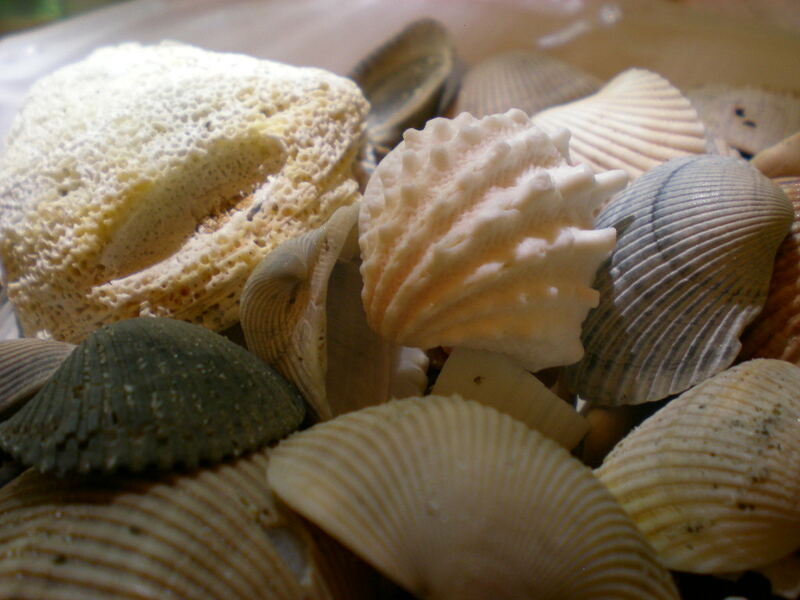 So, since my collection of shells was hardly enough to create anything on a large scale, I headed to Ebay. 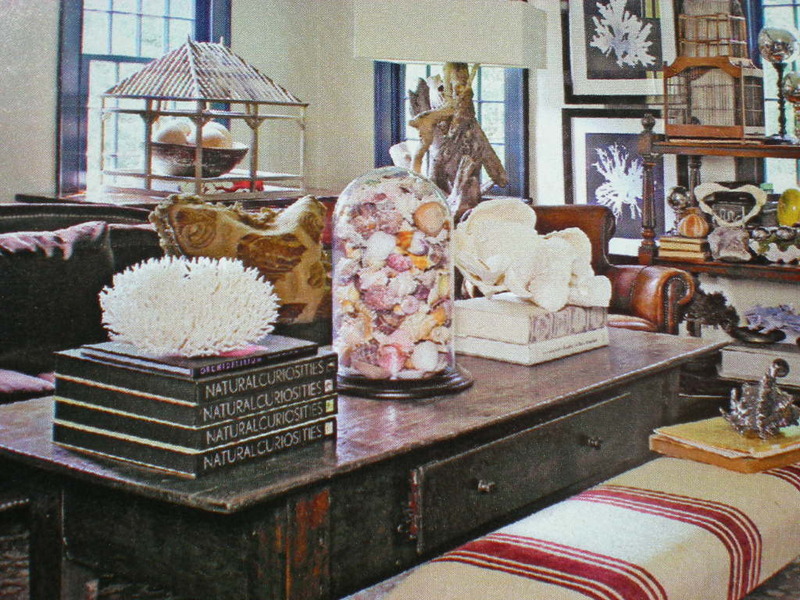 Voila, shells-a-plenty. 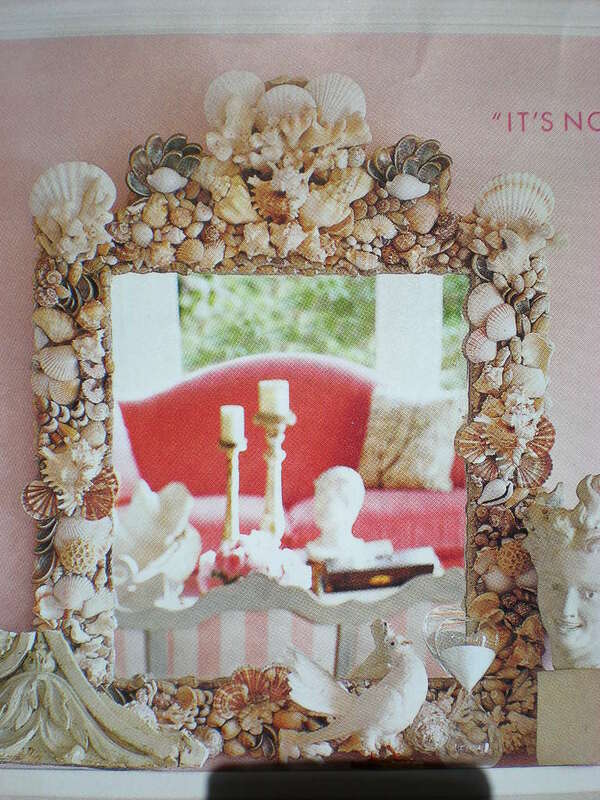 Where am I going to put these shell creations? 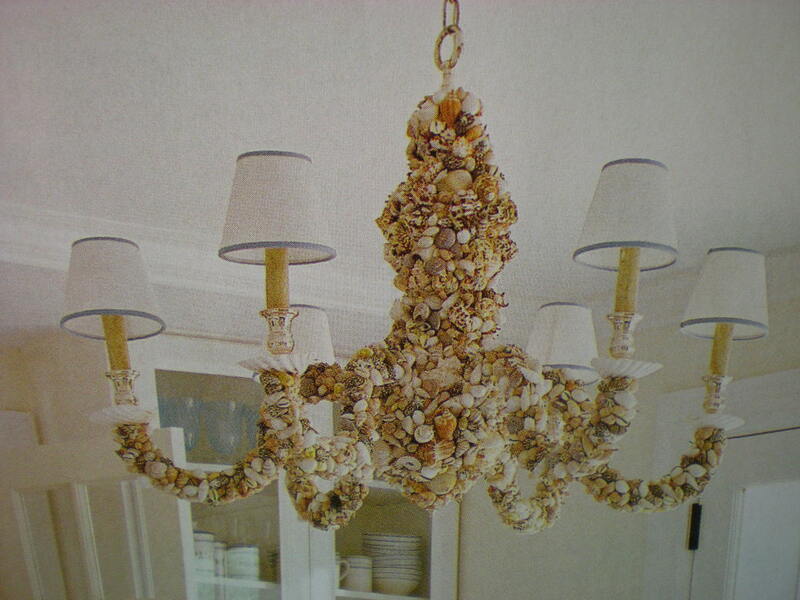 I have no idea… ahhh, maybe a shell chandelier over the master bath tub, mmmm just maybe. 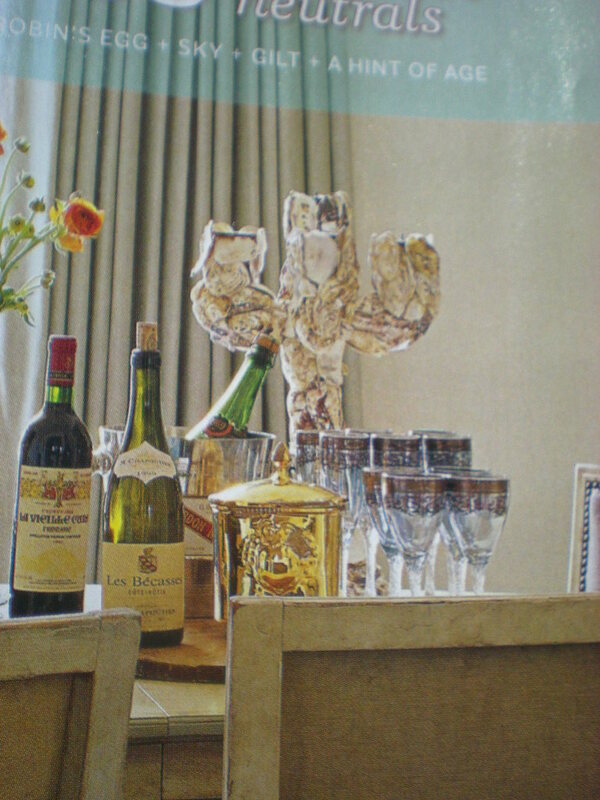 Next stop, garage sale or thrift store for a discarded brass chandelier! I’ll post when I’m finished.